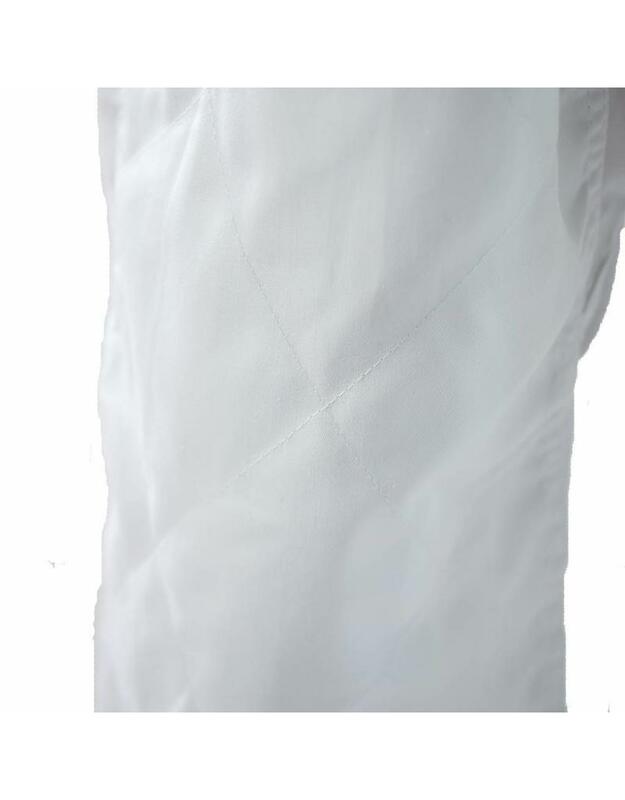 Sourcing from all over the UK and a worldwide, we get to choose our most favorite products to sell. 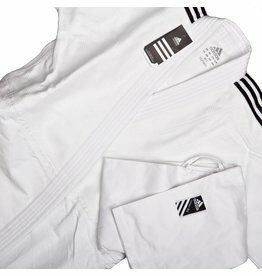 This Lightweight Judo Gi is no exception to this rule, and we think it’s the best judo gi for the money. 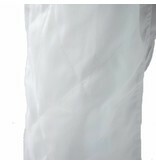 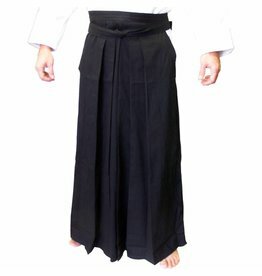 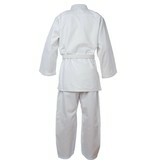 It’s a Lightweight Judo Gi and weight 550gms or 17oz, and is made from 100% cotton. 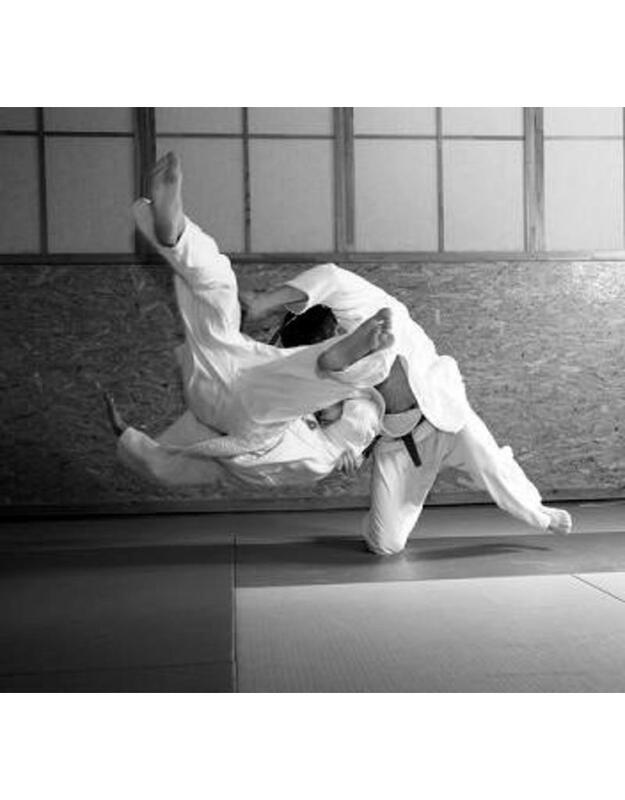 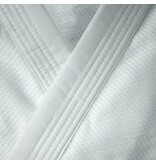 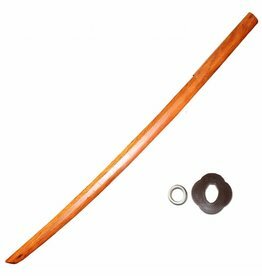 As you’d expect from a Judo Gi the impact areas on the Gi, the Lapel and Kness are double cloth stitched for extra reinforcement. 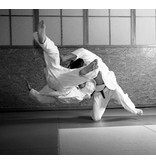 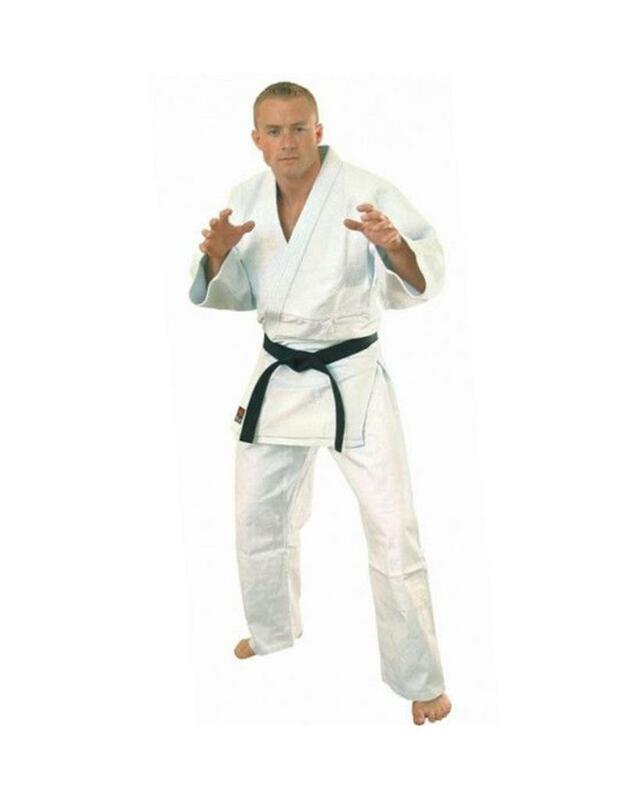 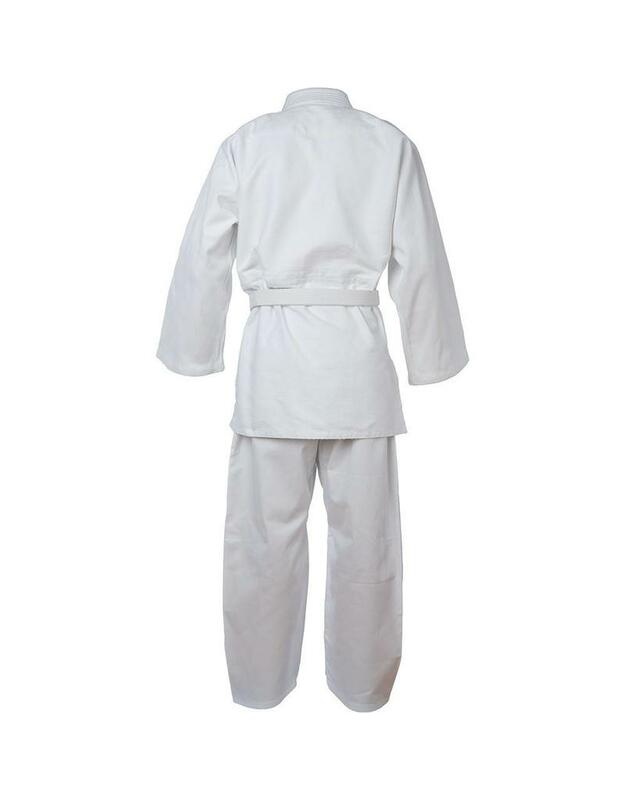 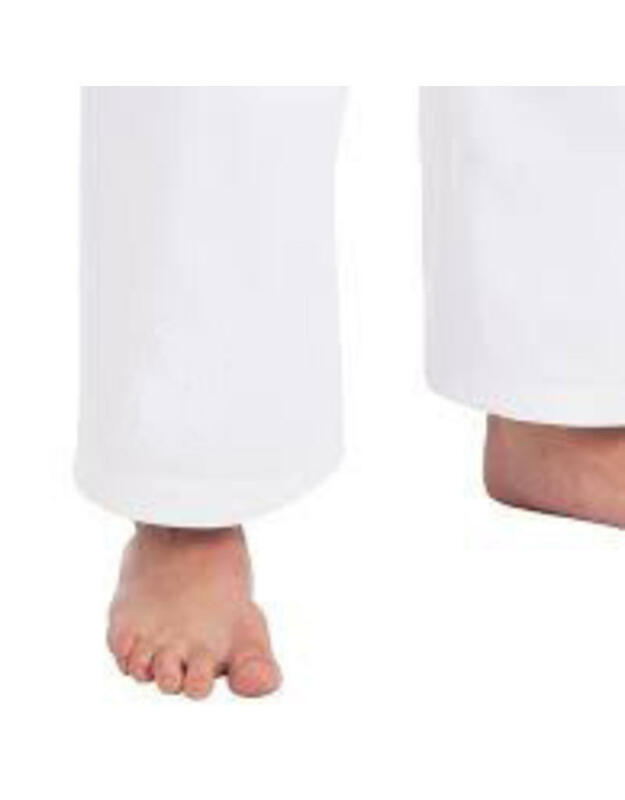 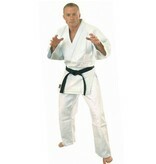 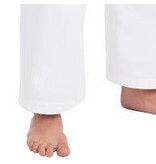 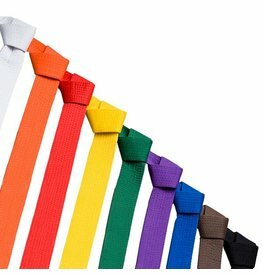 The complete Lightweight Judo Gi comes with top, trousers and a white belt. 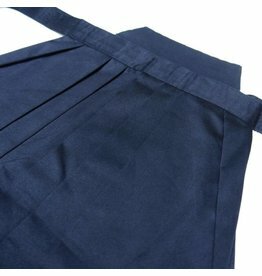 The trousers come with an elasticated waistband with drawstring. 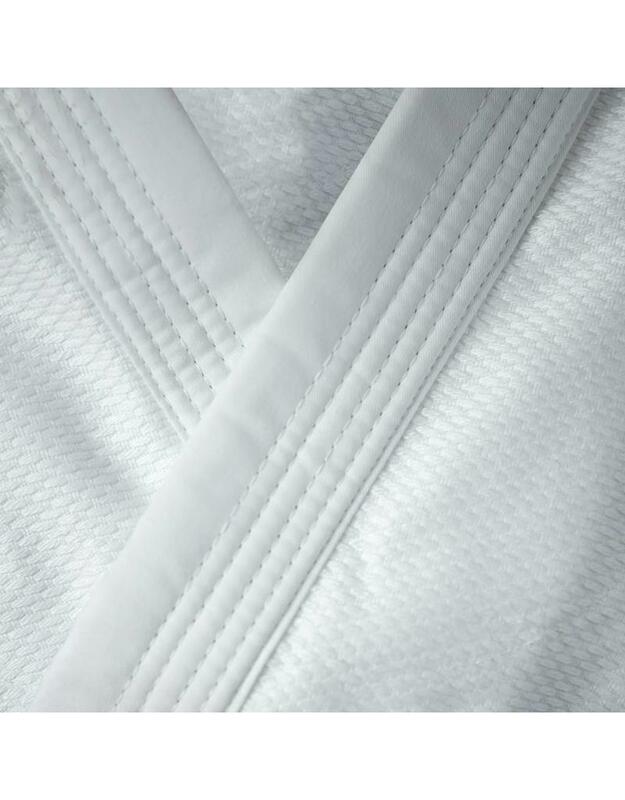 You’ll love training in this gi and you’ll have no need to search around for hours trying to find a better one. 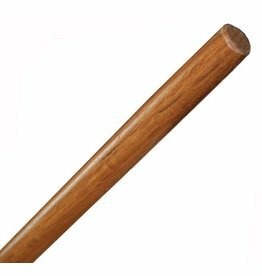 You won’t find one.